Welcome warmer weather with these great brands. 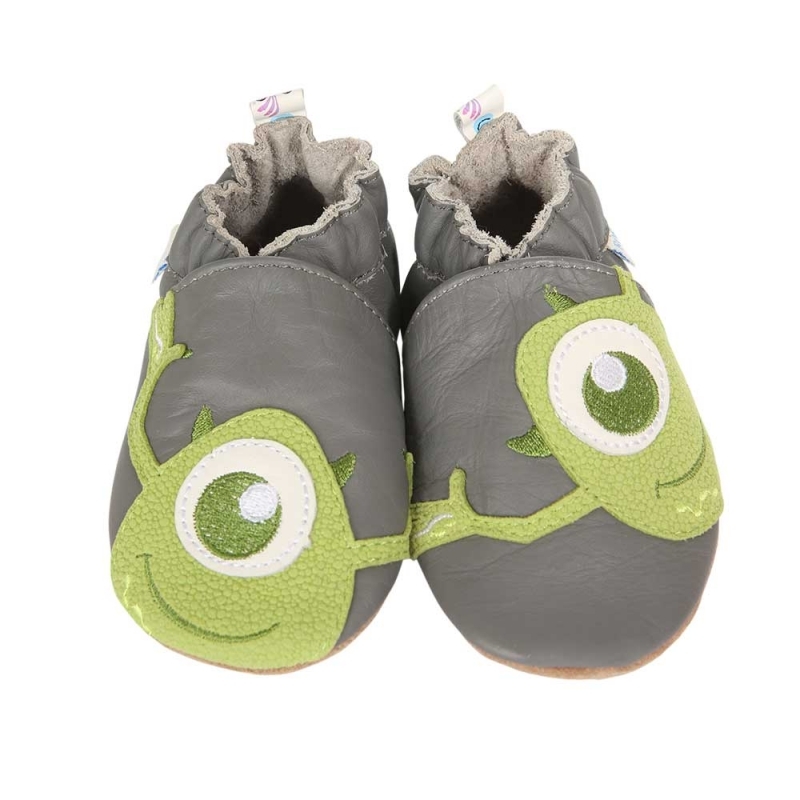 The premier baby shoe and sock brand since 1994, Robeez provides soft sole footwear that supports healthy foot growth by promoting balance and encouraging muscle growth. With its beloved designs, Robeez is a favorite among celebrity moms including Heidi Klum, Gisele Bündchen, Liv Tyler and Jennifer Garner. 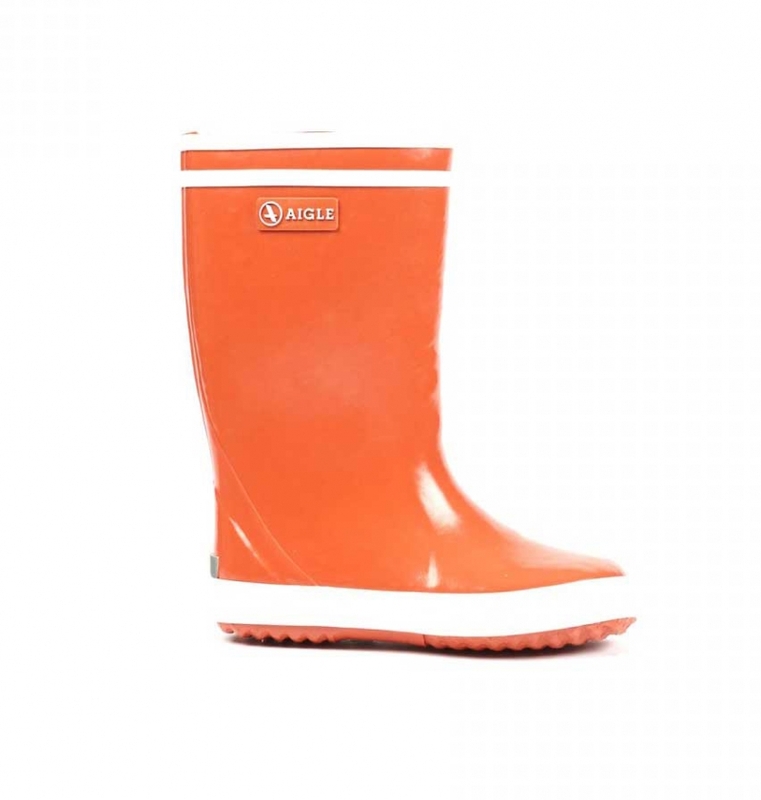 For over 40 years, this has been the perfect rain boot for children to face the rain and jump in puddles. These boots are handcrafted with primarily natural rubber and available in a variety of colors and patterns. The Florsheim No String Wing Jr. is designed for the Florsheim kid who can't be bothered with lacing up. 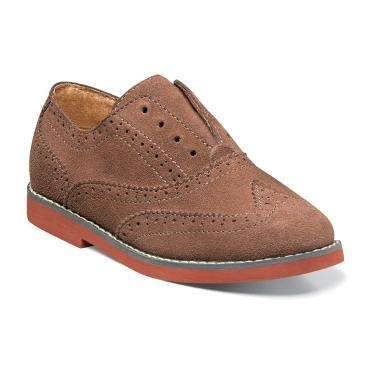 He'll want to wear these wingtips every day - with dress clothes, jeans and everything in between. Refresh your little one’s wardrobe this spring with stylish, easy-to-wear ensembles from fast fashion style-staple Primark. With longevity and affordability top-of-mind, Primark’s kidswear is durable and has something to offer every fashionista or fashionisto. Details like frills, stripes, and bows will be sure to make your kiddo look and feel extra special, all without breaking your bank. 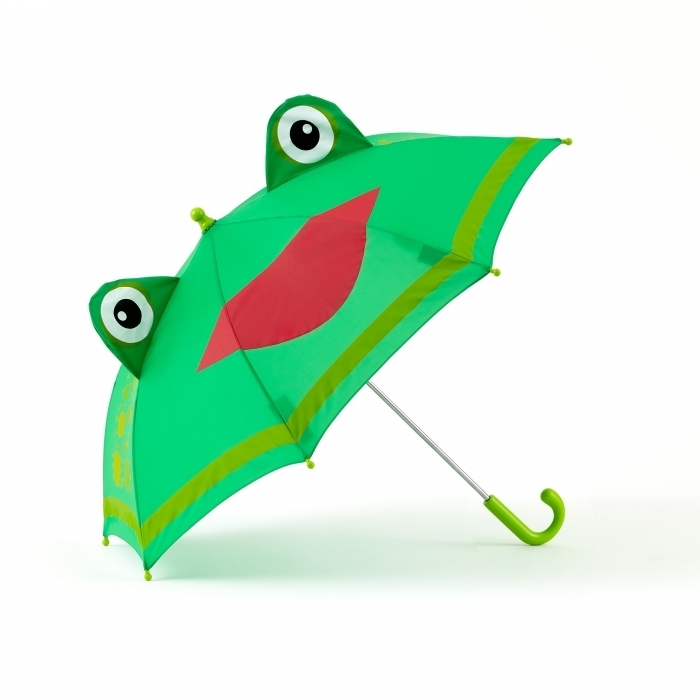 Kidorable delights both children and the adults who love them by transforming everyday, functional kids' accessories into objects that excite their imaginations and enrich their lives at play. From rainwear to backpacks to knitwear and towels, Kidorable speaks to the precious spirit of childhood. 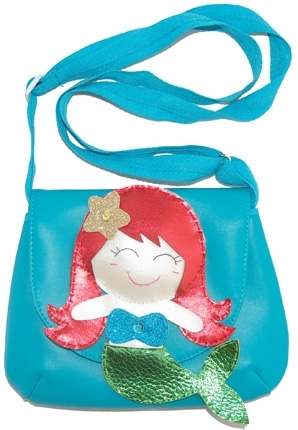 Handmade and original items for little girls. Totally cute and diva-worthy. Hair clips, handbags, and more. 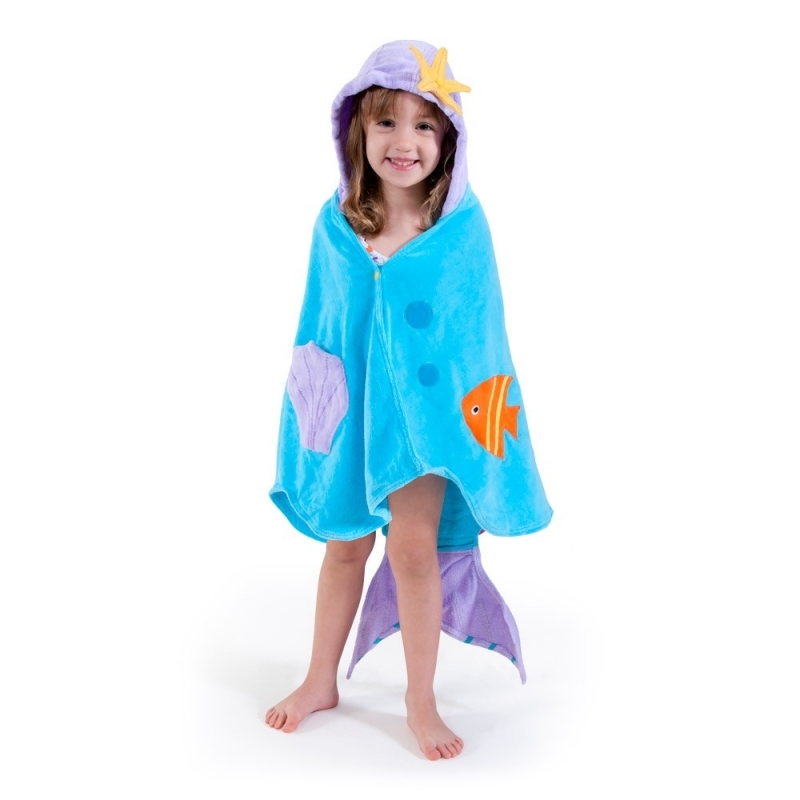 Uniquely crafted for trendsetting tots! Makes for a gorgeous Easter ensemble. This Sun Buster Tee is made of polyester knit with bamboo charcoal added for natural antimicrobial properties. Built-in UPF sun protection allows Junior to play outside all day long. 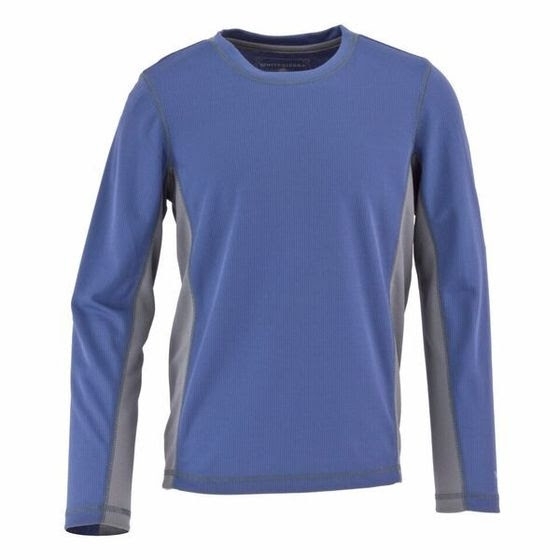 Wicking materials help repel water.